AABACUS Certified Nursing Assistant Program offers basic Certified Nursing Assistant (CNA) courses and more from our location in Marietta, Georgia. Basic CPR training, first aid training and much more are available. Including certification and re-certification if needed. 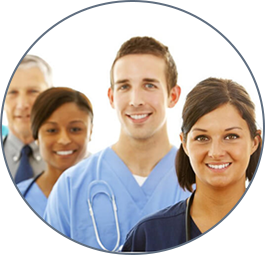 We seek to provide an opportunity for individuals to learn skills to prepare for a career in healthcare. The goal is to emphasize the importance of the nursing assistant's role in a nurse-resident relationship when recognizing and meeting residents' needs.